One of numerous collaborations with Nickelodeon, the Dora and Diego – Let’s Explore! 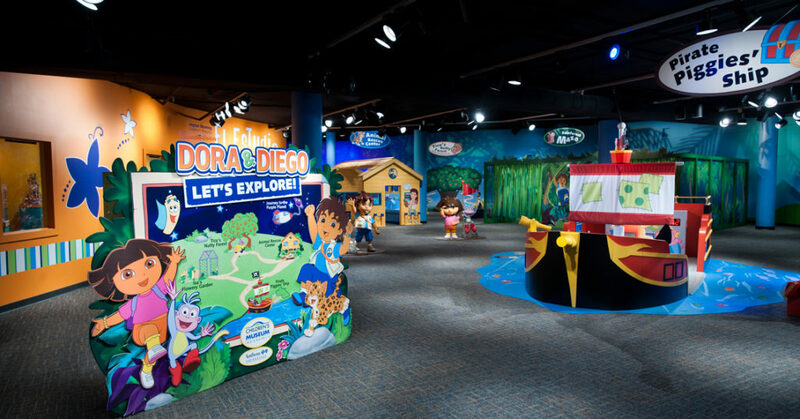 traveling exhibit features kid-sized immersive environments from the popular television series – Dora the Explorer and Go! Diego Go! While on staff at the museum, Charity served as project manager for the development and design of the exhibit. Dora and Diego – Let’s Explore! still tours and is available for booking through The Children’s Museum of Indianapolis.